Text by Shraddha Jahagirdar-Saxena. Photographs by Idis.in / Meher Kamath. She works in a world that is exciting and fast-paced, often gritty and sometimes gruesome, filled with issues and happenings that she is required to deal with and analyse on a day-to-day basis. In the course of her small screen programme, Left Right and Centre, voices are raised, tempers rise and the drama increases. 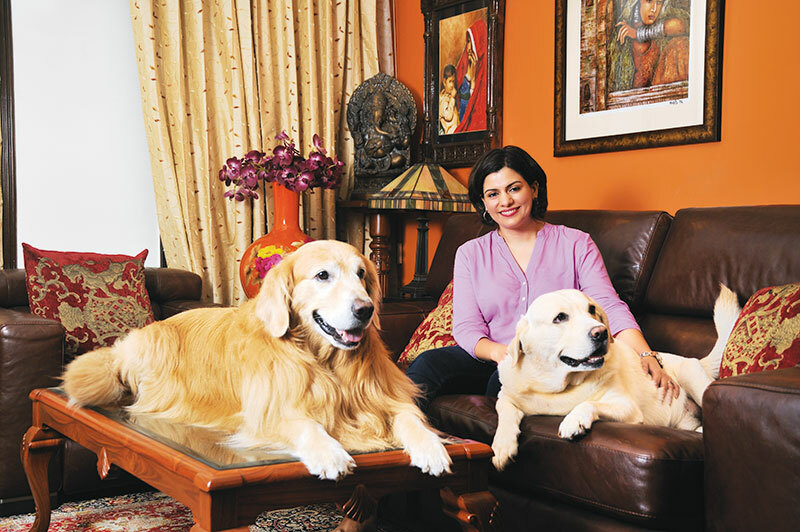 Through all the daily ‘news-rama’ and exchange of opinions, when celebrated news anchors tend to add to the hullabaloo, senior editor and senior anchor, NDTV, Nidhi Razdan prefers to remain calm and soft-spoken, yet firm and focussed. Totally in control. 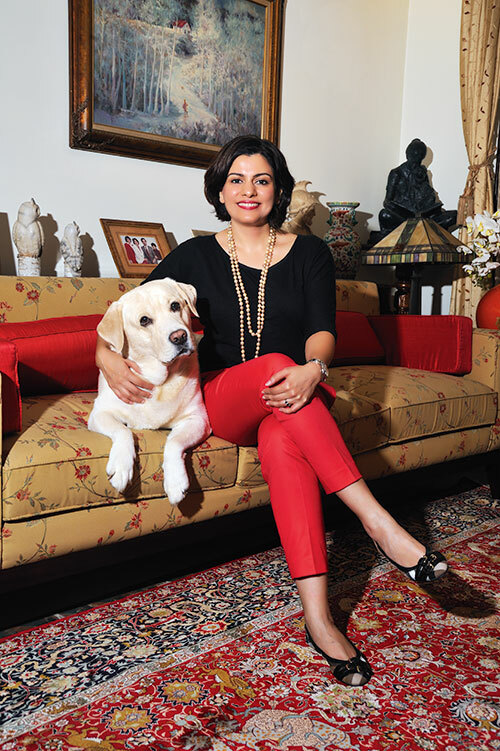 I catch up with her at the NDTV office in the capital, on what is a regular day for her – in between her meetings and research over another political issue that has blown up. As we talk for the better part of an hour, founder and executive co-chairperson of NDTV, Prannoy Roy peeps in to make a quick remark and exits just as quickly. For the rest, we remain undisturbed. What sets Razdan apart from other anchors is her relatively calm demeanour even when the fur is flying in the studio. “Everyone is different. I’m firm with my guests. I ask all the questions, but I’m never rude. All of us have been around here for so long, I’m the youngest – I’m 36, and I’ve been here since I was 21. Everyone is at peace with their own individuality. I have got the feedback from our guests and viewers that they like a show that is not constantly argumentative. We do have fiery exchanges but you can have impassioned debates without necessarily shouting at the top of your lungs.